Former Children of Bodom Guitarist Roope Latvala Talks About His Firing From The Band - GENRE IS DEAD! 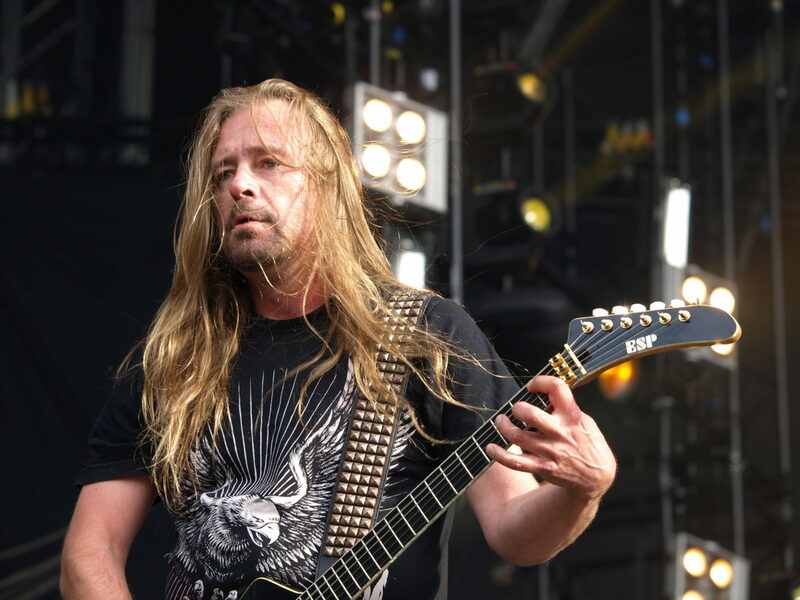 Roope Latvala, former guitarist for Children of Bodom, recently spoke about his 2015 firing from the band and has some harsh things to say about his former bandmates. Speaking with Finland’s YLE in his first interview since the split, he says he feels “stabbed in the back” by the band. He also reveals he was fired from the band the same day he was scheduled to join the band for the I Worship Chaos recording sessions. He also has some not-so-nice things to say about frontman Alexi Laiho. He believes the band’s success has gone to Laiho’s said and say he began to “look down on him” for unknown reasons. Because the firing came as a surprise, Latvala couldn’t pick up his guitar for two years and started drinking heavily to cope with the discouragement. “I couldn’t touch my guitars,” Roope said. “It was as if it was forbidden for me to play guitar.” Recently, Latvala picked up his instrument and started writing new tracks, which he’s excited about. So far, the band has yet to comment on Latvala’s revelations. Children of Bodom hired Antti Wirman, younger brother of keyboardist Janne Wirman, to replace Latvala in 2015. As for Alexi Laiho, he’s not afraid to speak his mind, so you can expect him to comment on the situation soon. Pingback:Children of Bodom Announce New Album 'Hexed' - GENRE IS DEAD!